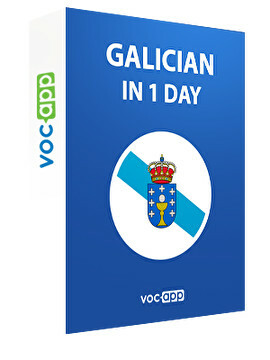 Learn basics of Galician language! Galician will help you understand both: Spanish and Portuguese! Check out the language of a Spanish ethnic minority!